We realise that exclusive breastfeeding is not an option for some women, whether that is due to physical or personal reasons. In this section of the website you will find information about the best ways to use bottle feeding time to bond with your baby and information about how to make up and give a bottle feed safely. 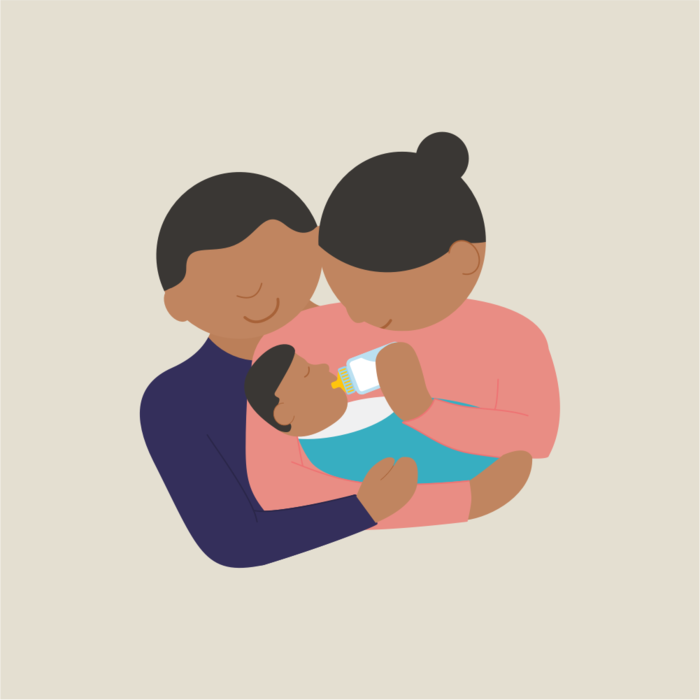 If you would like to breastfeed or continue breastfeeding, then do also check out our problem solving section and seek professional support to help you overcome your breastfeeding difficulties. If you do decide to give one or more bottles of formula milk it does not have to mean the end of your breastfeeding journey. If you want to introduce one or more bottles of formula milk following these tips can help. Try to get to know the signs that your baby is hungry (such as rooting, moving their head around, sucking on their fists) and prepare a bottle straight away. 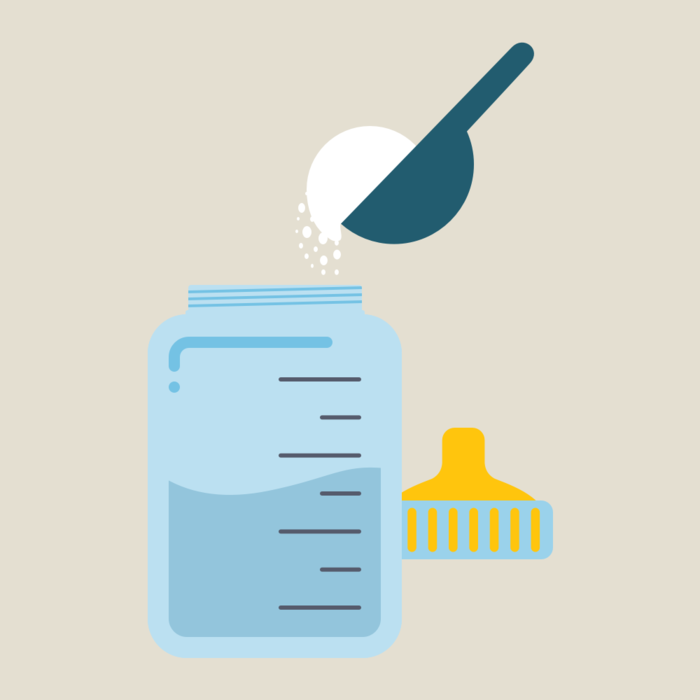 Following the principles of safe preparation of formula milk reduces the risk of infection. There is such a wide variety of milks on the market that it can be very confusing.